Chez Victoria - Victoria Drive & 39th Avenue, next to London Drugs, groceries, restaurants and school. 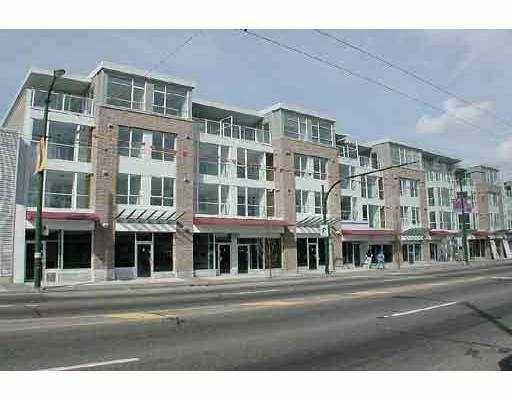 2-Bedroom & 2-Full Bathroom, HUGE & quiet patio facing west for BBQ and sunbath. Gas fireplace, lamina te floor in living room and tile kitchen, insuite laundry, covered parking. Management Fees include caretaker, heat, gas and hotwater. You must like it.